KTM CEO Stefan Pierer believes the money it would take to sign five-time MotoGP champion Marc Marquez is better spent developing its RC16 premier-class bike. Honda rider Marquez has been long linked with a potential future KTM switch due to his close ties with the Austrian team's title sponsor Red Bull. 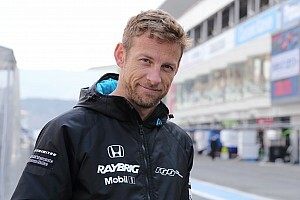 But the Spaniard, whose current Honda deal runs through 2020, has repeatedly played down his interest in exploring MotoGP options away from his current employer. 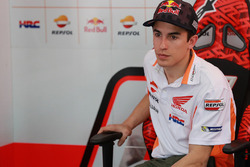 Speaking at his team's 2019 launch, Pierer – who previously criticised Ducati for over-spending on Jorge Lorenzo's salary – suggested a bid for Marquez's services would not be the right move for KTM at this stage. 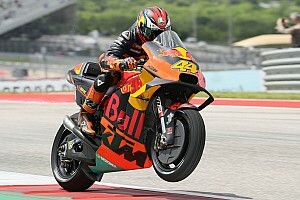 “Marc Marquez is an exceptional rider,” Pierer said. “He would certainly be able to win with our material. Thank God the rider is still very important in motorcycle racing. 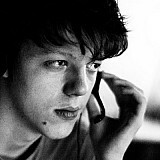 “It's always difficult in the early stages of a project. If he wins, it's because of the rider. If he doesn't win, it's the bike's fault. You can only lose. 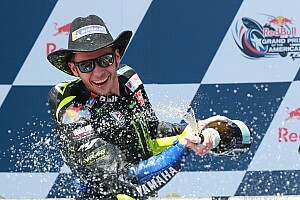 “I'm not even talking about the rider's salary, even if Red Bull would pay it. I'd rather put the saved money into the bike. But that takes a deep breath and patience." KTM, which has expanded to four RC16 entries after the addition of Tech 3 as a satellite team has Pol Espargaro and Johann Zarco contracted as its works riders. Espargaro scored its maiden MotoGP podium in a wet race in Valencia last year, while Zarco arrives as a statement signing, having opted to join KTM despite attracting interest from Honda. 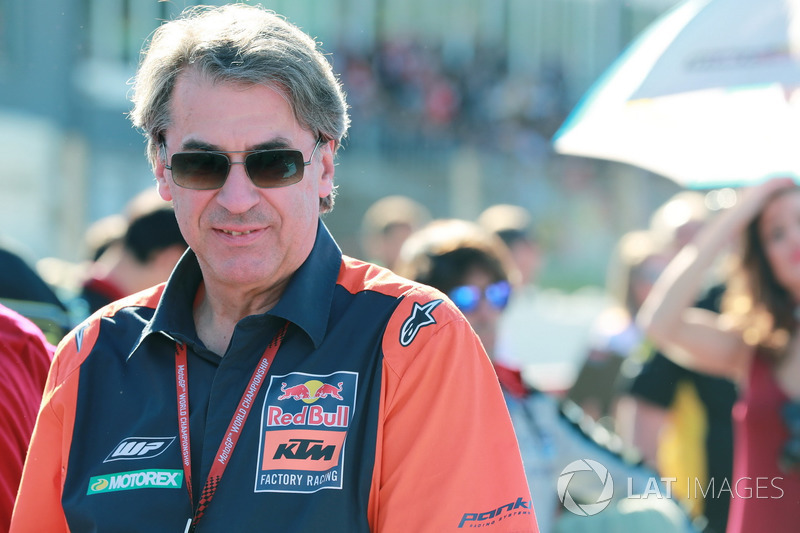 Pierer revealed that KTM's MotoGP programme, which employs 180 people, is operating on a budget of 40 million Euros in 2019. “We are in our third year and are still beginners, but we are on the right way,” Pierer said. “Racing also means patience. “It took us seven years to win the Dakar Rally. Since then we've won 18 times in a row. 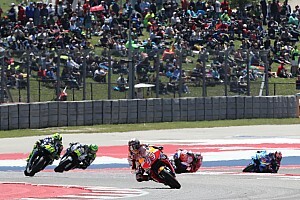 “MotoGP is a five-year programme and we are now in our third year. In the first year we started surprisingly well and in the second year we lost out due to injuries [to Espargaro and test rider Mika Kallio], but in the end we caught up again. Zarco and Espargaro finished the pre-season test in Sepang 17th and 18th overall respectively, although Espargaro claimed afterwards that the RC16 had made huge gains in race trim. “We're less than a second behind [the leaders],” Pierer estimated. 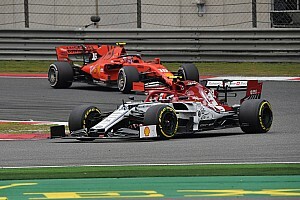 “Between 0.5 and 0.7 seconds.